It’s best to watch all the videos and read through the blog if you want to know the whole story, but for those of you who want one, here’s a walk through of everything that’s happened so far. This revealed that the story was centered around a dredge, which coincided with the gold dredge located in Sumpter Oregon. It also revealed that they were using the video files I had found for Skeleton Creek, and that the story was about two people named Ryan and Sarah. 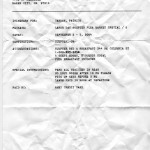 The first picture was of an itinerary that showed Patrick Carman had made a trip to Sumpter Oregon in September of 2004. 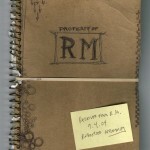 The second picture was of what looks like a journal belonging to R.M. with a sticky note on it that says “Received from R.M. 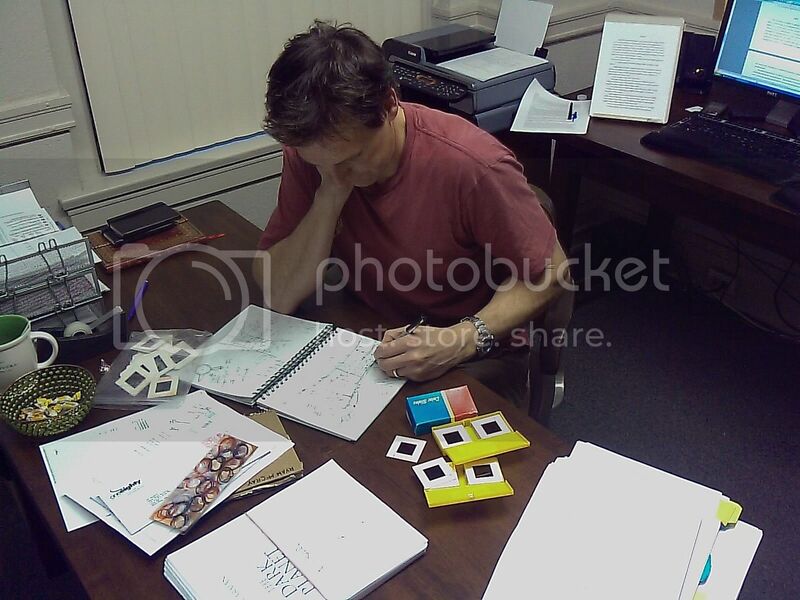 9.4.04” This date was when he was in Sumpter, so clearly Patrick Carman got the journal while he was in Sumpter Oregon. In the article it mentions a ghost named Joe Bush who supposedly haunts the dredge after being killed while working there. Workers reported hearing strange sounds that they attributed to the ghost. location.rtf was later discovered to be the coordinates of the Sumpter dredge, which proved that it was the Sumpter dredge the book was centered around. After the extension was discovered to be .mp4, seg06wk21 was revealed to be what looks like a security camera video from within the dredge, showing a strange movement in the middle of the frame that some people have said looks like a man walking. The first is all about various dredges, including the Sumpter Gold Dredge, that are haunted. The second is nothing more than a password field with nothing else. 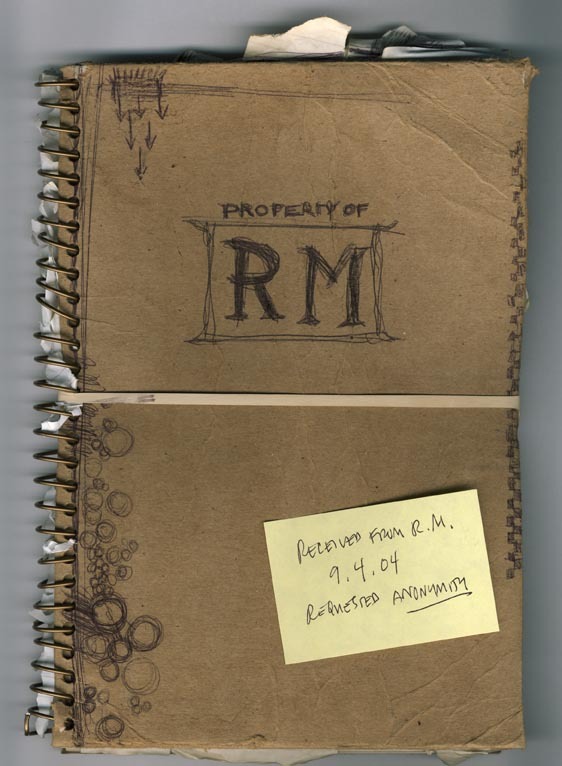 In the last picture, the journal is seen upside down with the name Ryan McCray written on the back. This showed that RM stood for Ryan McCray, and that he was probably the Ryan that Skeleton Creek was written about. As of the writing of this walk through these are the most important things we’ve found. 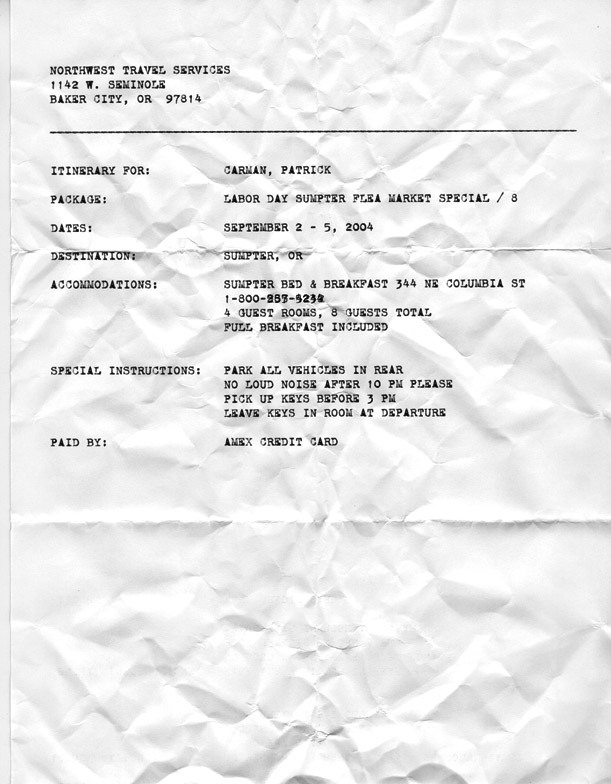 Everything points to Ryan McCray, but who is Ryan McCray? It appears that he’s real, but where is he? 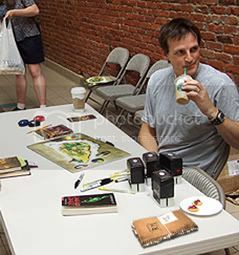 And what does his journal say? These questions that are still unanswered, so I’m going to the dredge to see what I can find.